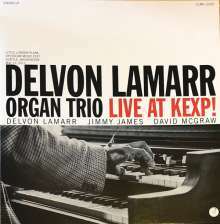 Der Artikel Delvon Lamarr: Live At Kexp! wurde in den Warenkorb gelegt. Weitere Ausgaben von Live At Kexp! 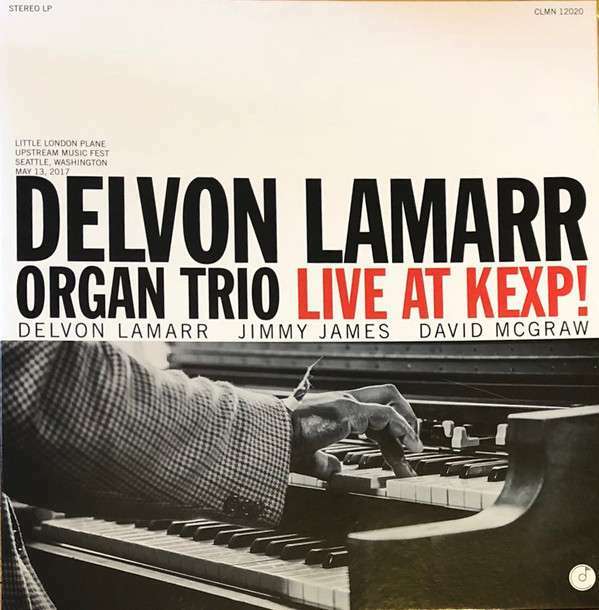 The Delvon Lamarr Organ Trio may have this KEXP session to thank for much of the notoriety they have received since it first premiered. Since then, they've secured a record deal, a world renowned booking agent, a publishing deal, and international sponsorships.